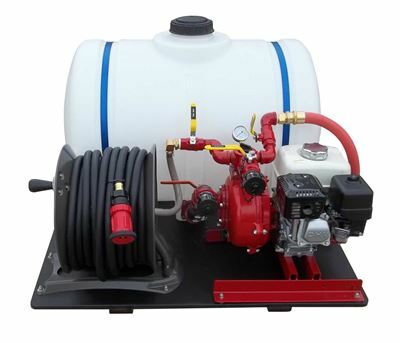 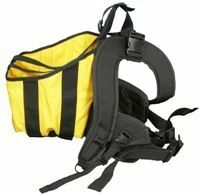 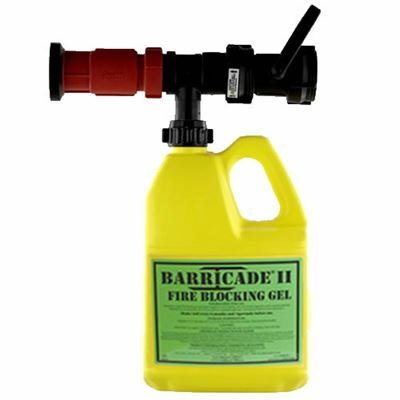 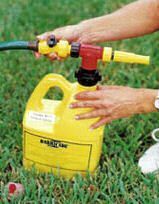 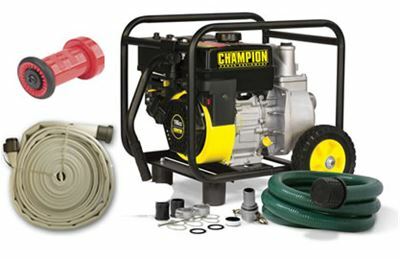 \Allows users to carry 5 gallon buckets of Barricade Fire Gel around with ease and is very durable. 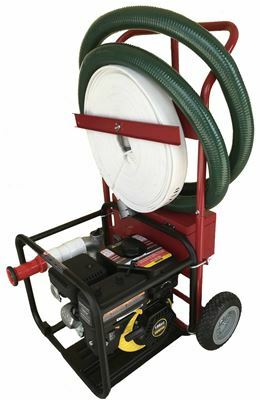 Perfect for large scale applications, when lots of gel is being sprayed * to be used with our Home Wildfire Protection Systems. 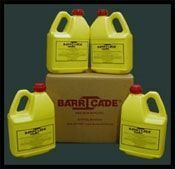 5 gallon bucket of Barricade Fire Gel is not included.